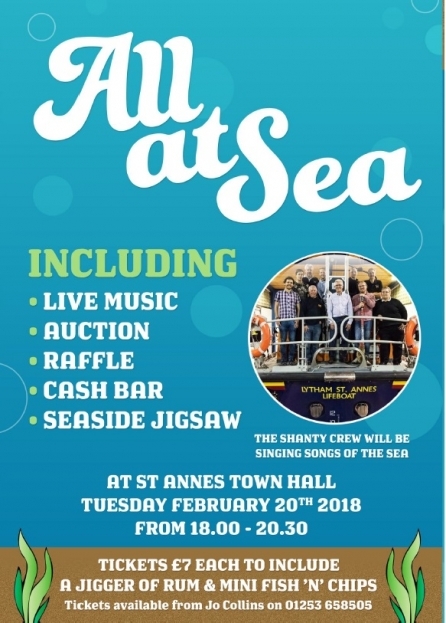 The Lytham St Annes Shanty Crew will be performing in the event 'All At Sea' taking place at the Town Hall St Annes in aid of the Mayoral Charities, including Lytham St Annes Lifeboat. 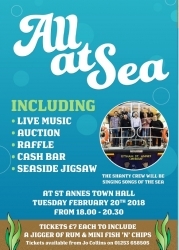 Lots of fun for everyone including Auction, Raffle, Cash Bar and Seaside Jigsaw. Tickets are priced at £7.00 and include a 'Jigger Of Rum' and Mini Fish 'n' Chips. 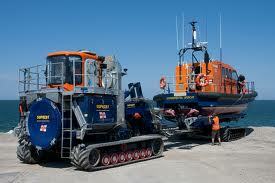 For Tickets, please contact Jo Collins on 01253 658 505.